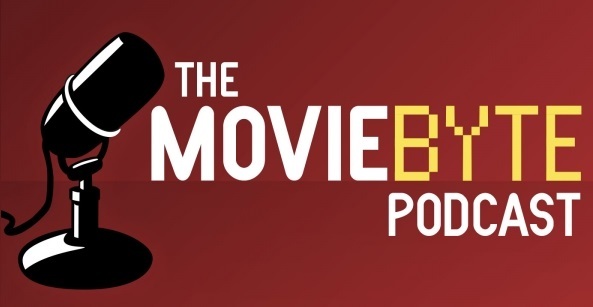 I have to laugh a little first, I think the reactions to this film are hilarious. So many people do not like it, and seem kind of outraged or something. I’m completely aghast, because it’s the first (and only) good Superman film out there in the world, but people just aren’t having it. I thought we wanted less cheese, more grit… and this film gives that, but now people are whining that there’s too much grit and not enough cheese! 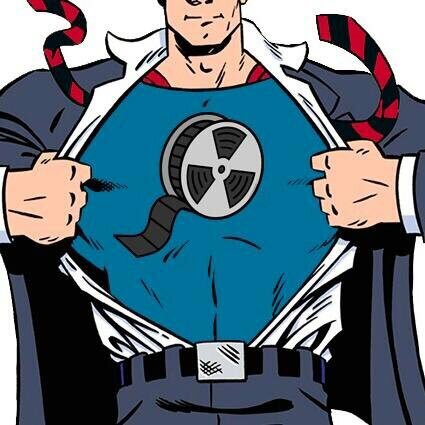 I guess filmmakers just can’t win! Anyway, I’m choosing to write about this film because I personally loved it, even moreso on a second viewing. It is very different and a little weird to digest, it’s true. The pacing is odd, but I kind of liked that about it. It’s definitely not formulaic at all and the story isn’t told chronologically at times. I loved that they did this because even for those who know the story, it didn’t feel stale at all, you weren’t sure what to expect. I also just have to give a shout out to Hans Zimmer for his AMAZING score. This is one of the best scores I’ve heard in a good while. It’s dramatic when it needs to be, and soft and subtle everywhere else. It’s perfect for the atmosphere and telling of the story. (I’m actually listening to it as I write this) and it chokes me up a little because it’s so filled with purpose and emotion. Thank you, Mr. Zimmer. Superman is a very unique superhero, believe it or not. Many people I’ve talked to say they don’t like him because he’s “too perfect.” My question is, why is that a bad thing? When so many heroes in comics or otherwise are very flawed, but interesting, doesn’t it kind of jazz things up a bit to have a hero that is, indeed, greater than those he’s saving? If Kal-El (Superman’s real name) was a tyrant, and abuser of his gifts and powers, then indeed he would be a loathsome hero, but he is not. 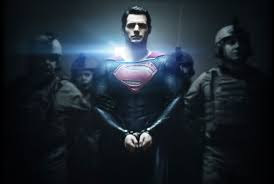 Kal-El is humble, selfless, and ever willing to surrender and lay down his life for others. He is a Christ-like figure and, I dare say, that is what makes many people’s skin prickle. As humans, and especially in the Western world, we don’t like seeing someone of ultimate power humble himself before others. That isn’t our human nature. We are always striving to be the best, to be on top. Therefore, when we see someone who actually can boast being on top and not using that to control or belittle others, we just cannot understand it. We are baffled by such love that lays low so that others may rise up. I personally love Superman for these reasons. I didn’t always love him. I, too, initially found him too perfect and boring, but when you really think about him and his story, it’s fascinating and unique to the comic book mythology. I can pinpoint to the moment I changed my mind about him, it was when I watched Kill Bill Volume 2. In the film, Bill gives a speech to “The Bride” about Superman, and he puts it in quite a provocative way it made me rethink Superman entirely. (You can listen to the monologue HERE, it's short). Superman is so obviously a messianic hero that I don’t feel it necessary to point that out too much. So many superheroes struggle with themselves. They are either insecure and it shows, or they are insecure and they cover it up with an overcompensating confidence. Kal-El never does this. He seems to rarely think of himself, except perhaps when he was a child and not fully matured into the man he was supposed to be. It is natural for a child to be confused about identity and discovery. Kal-El, unlike the others, has a confidence in his purpose, and this confidence comes from his fathers. I read a fantastic POST on Cinemagogue about Man of Steel and Kal’s submission to the will of his fathers. I’d also like to expound upon the subject myself here as it was one of the most emotional aspects for me in the film. 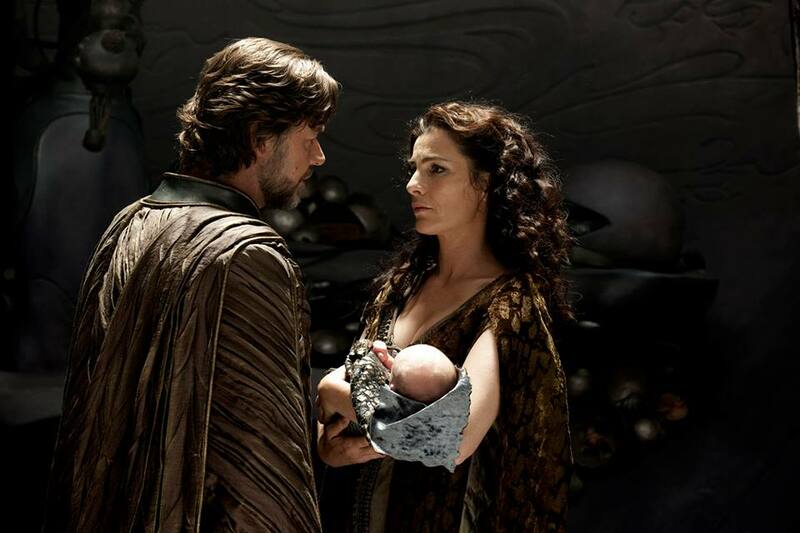 Jor-El and Lara, his birth parents, planned Kal. On their planet, Krypton, people aren’t born naturally anymore, they are designed, bred, to become whatever society needs. There is little choice, and little hope for the people of Krypton. Jor-El and his wife share a vision for a brighter future and decide to conceive Kal and give birth to him naturally. He is the first natural birth in centuries. His parents gave him purpose, he was intentional right from the start, but they also wanted him to be free from their society to label him with a purpose and have him find his own. Their world is dying, both literally and figuratively, so while they love him deeply, they know the best thing is to give him up to a better destiny. 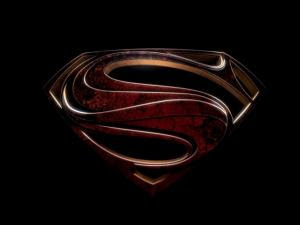 The “S” symbol, is the symbol of the house of El, which means hope. 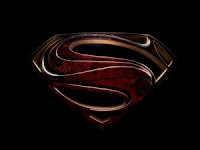 Like the people of earth who have crests and heraldry to honor their families, those of Krypton have family house symbols. I love the Krypton mythology. I could watch a whole movie just about that. 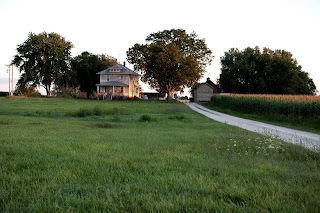 So when Kal comes crashing in his little pod down to Earth, he is most fortunately found by a barren couple in the security of a farm in Smallville, Kansas. Like Christ coming to Bethlehem, it is the humblest of places for this mighty child to rest his head, yet that is what makes it so perfect for him. 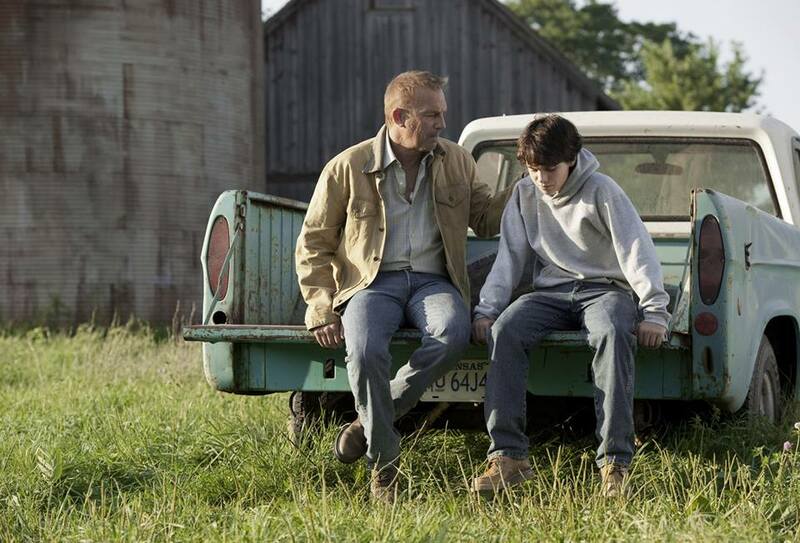 His Earthly father, Jonathan Kent, also saw immediately that he was special and meant for a greater destiny. Jonathan’s presence in Kal’s life was always wisdom. He taught his son to control his power and his feelings, and above all taught him patience. He knew that the world would need a very specific time for Kal to make his presence known, and also that he would have to mature first before this could happen. It may have seemed to Kal at first that his father was being over-protective, but in reality he was preparing him for his destiny by teaching him to wait. One scene that just tears me up is the scene of Jonathan’s death. They are driving along a highway and a tornado is in the distance. Jonathan helps people, including Clark (the Kent’s name for him) and his mother Martha, to get to safety under and overpass. They realize they’ve left their dog inside their car, and Jonathan tells Clark to stay behind, and he’ll get the dog. The tornado comes in too strongly though, and after an injury it is obvious that Jonathan will not make it to safety in time. Clark moves to rush toward him, he could have saved him in a split second, but Jonathan holds his hand up, and peacefully shakes his head. Though torn, Clark obeys him, and Jonathan is carried away with the wind. 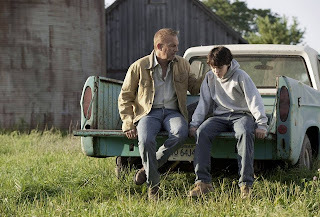 It was heartbreaking because Clark trusted his father and knew that the time was not right for him to show the world his full power, even to save his own father. This showed a father's sacrificial love for his son, and his awe and humility knowing what and who Kal is, and also it showed the deep trust and respect Clark had for his father. Though both Russel Crowe and Kevin Kostner are not in the film for very long, their presence as his fathers is so strong and moving. From Jonathan’s subtle look as he holds hand up to Kal telling him to wait, or the way Jor-El first looks at his son with complete wonder and awe as he is breathes his first breath. Both of these performances (well, all the performances in my opinion) were so beautiful and I think they picked the perfect actors to show what these characters needed to represent. Superman was always strong with Father/Son themes and they nailed it in this film. 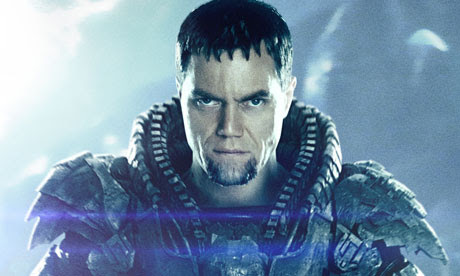 The star performance, I feel, goes to Michael Shannon as General Zod. He is a growing favorite of mine and always impresses me with his ability to spring from one colorful character to the next. I actually felt sympathy for Zod, as Shannon seems to be able to show Zod’s regrets and intentions with mere looks. Zod was a victim of Krypton’s breeding for purpose. Without his purpose, he loses his soul and his identity. It’s quite sad, and an interesting look at the effects of pouring one’s self into what one does, rather than having identity be given from a higher call. I adore the cinematography in this film, led by Amir Mokri. It’s gritty and authentic, but not without being beautiful and full of interesting color composition to make it still fantastical. The way things are shot adds so much emotion and relativity to the scenes. When paired with the film’s exceptional score, the visuals alone can get the job done. I hope they will make another film soon and continue the story. They've only scratched the surface and there’s so much that can be done. 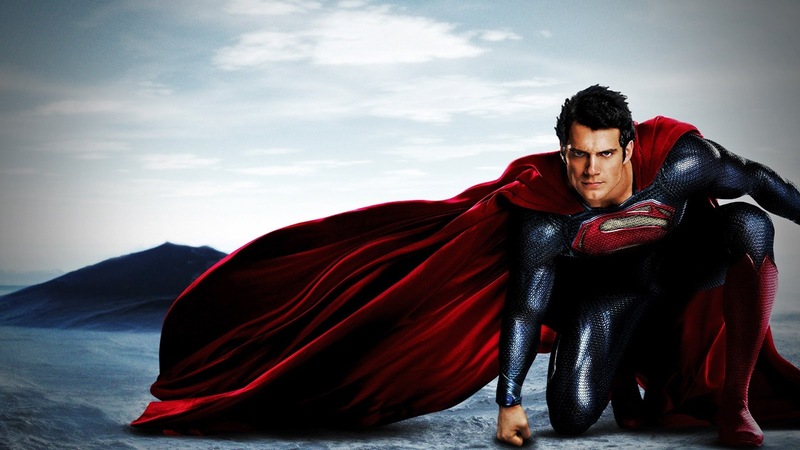 While America seemed to struggle accepting this darker version of Superman, I embrace it entirely and say bring it on! Another great post! I love that quote from the film, it is my favorite "They will stumble, they will fall, but in the end they will join you in the sun." Yes! I, of course, agree with everything you've said here. I think it is utterly unfathomable people's response to this film. I think it has captured the true essence of Superman in such a powerful and beautiful way. I love what you've outlined here about Superman being a Messianic Hero and how it is that what makes him unique from all other superheroes. I like how you pointed out how he was able to achieve that confidence from his identity that his fathers gave to him. 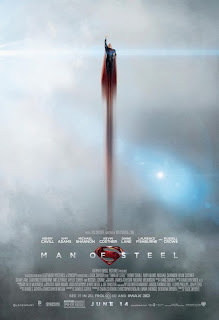 I love how the movie focused on his relationship with his fathers and how it built him up into the "Man of Steel". Jonathan's moments in his life were the most moving. That scene of his death speaks so much with so little. I don't like Kevin Costner at all as an actor, but I totally forgot it was Costner, he played Jonathan with such subtlety. We need to have more discussion on this movie since I can't fit all I want to say in this comment! Haha. 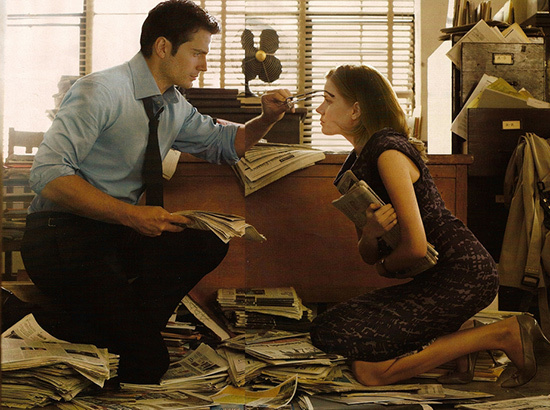 But oh my gosh, I love that photoshoot picture of Clark and Lois! Adorable beyond words, and so romantic! Haha. Okay we need to have a Man of Steel explosion since we didn't have time last night. I have been just looking concept art! But yes, in conclusion, this movie is spectacular and yes, I love Hans Zimmer's score.